This packet will help you prepare for your senior year and life beyond high school. Access assignment and classroom grades. 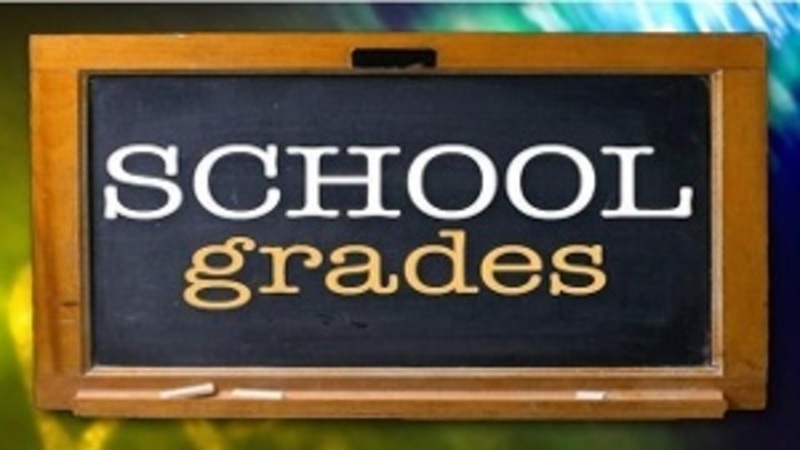 View interim and report card grades. Update phone numbers and email addresses. 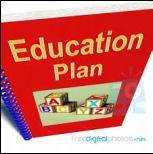 The CCPS Educational Planning Guide includes course descriptions, graduation requirements, guidelines for scheduling, dual enrollment opportunities, and online opportunities. 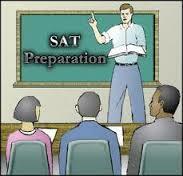 Register with College Board to take the SAT. View your SAT scores and request to send to colleges. Register to take the ACT. View and send ACT scores. 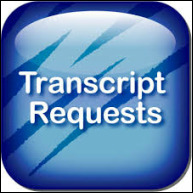 Download and print transcript request form, have your parent/guardian sign it, and give to your Guidance counselor. Make sure you know the procedure of how to get started with the college application process and have everything ready in a timely manner for the college application deadlines. The T.I.E. (Transitioning into Excellence) Club can assist with various academic subjects, essay help, college resume, SAT/ACT Prep, studying skills, support. The T.I.E. Club meets every Thursday A and B lunch in M319. Stop by and set up a personal schedule. 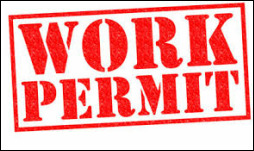 Work permits are no longer issued through the school. It is all done online. 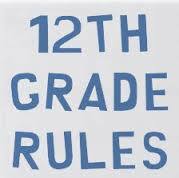 You must be between the ages of 14-17. 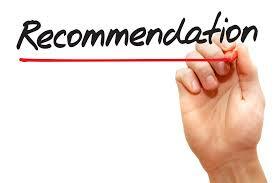 You must be offered employment before applying for a work permit. Discover the best jobs for you with this career assessment tool. This free test will identify your strongest career interest among six occupational themes. You'll discover your top interest area and what that means to you. You'll also learn how you scored in the other 5 interest areas. Finally, you'll see a list of suggested careers based on your interest profile. Do you need help completing the online employment application process? Job Applications Online can help and it's FREE! This site will help you, the applicant, understand how to successfully apply online for a job with companies like Walmart, Kmart, Subway, and Starbucks. ​Click on picture to go to HHS Athletic website. 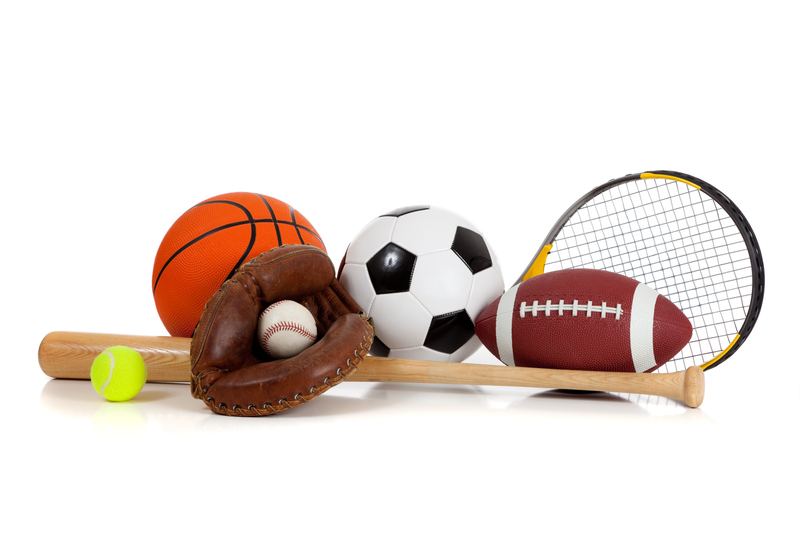 Click on "Hurricane HQ" tab to print physical forms, upload forms, sign up for sports, get game schedules, contact Athletic Director, find NCAA Clearance info. Find the answers to how financial aid works, different types of financial aid, 7 thing to know about scholarships, and more.